Patrick Hagedorn enters his second season with the 49ers as the team’s assistant to the coaching staff. Hagedorn joins San Francisco after serving as the director of football operations at Elon University for two seasons (2015-16).  Prior to his time at Elon, he was the graduate assistant for operations and recruiting at Ball State University. Hagedorn also worked as an undergraduate student football manager while attending Ball State (2012-2013). A native of Tell City, IN, Hagedorn graduated from Ball State with a degree in sport administration.